For every insurance policy written, there is an insurance underwriter behind the scenes… balancing the risk that their company will have to pay out a claim… with deciding how much coverage the company should provide… and at what cost… to earn a profit. 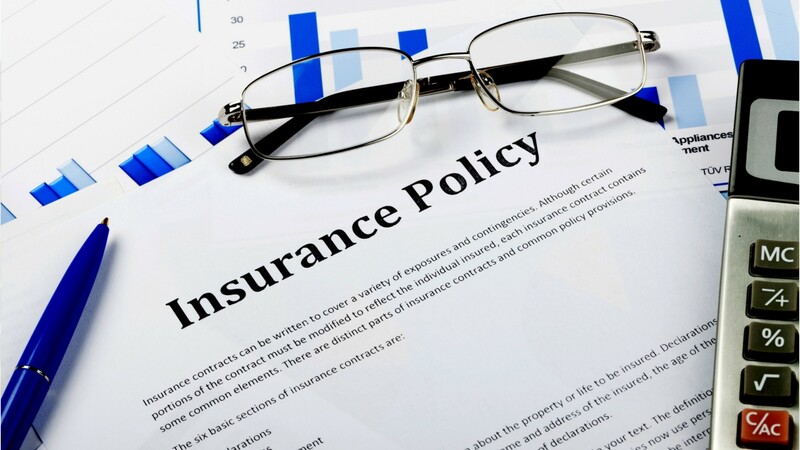 Underwriters evaluate insurance applications and determine whether the company should approve an application, or decline to offer an insurance policy when the risk is too high. Most insurance underwriters specialize in one of three areas: life; health; or property and casualty— for a vehicle or dwelling. The work in each field is similar, but the critical information differs— they may consider an applicant’s age and financial history for life insurance, for example, and the driving record and annual mileage for auto. For simple policies, underwriters enter client information into software that provides recommendations; underwriters consider these in their final decision— or may need to gather more information. For more complex types of insurance, underwriters rely on their own research and analytical insight. Insurance underwriters tend to work full time in an office setting, although they may be required to handle customer inquiries or travel to assess properties. While related work experience and computer skills may be enough for some positions, employers tend to prefer candidates with a bachelor’s degree. Starting out, new underwriters work under the supervision of senior underwriters. Gaining certifications through ongoing coursework is expected in many positions, and required for advancement. Insurance Underwriters by U.S. Department of Labor, Employment and Training Administration is licensed under a Creative Commons Attribution 4.0 International License.